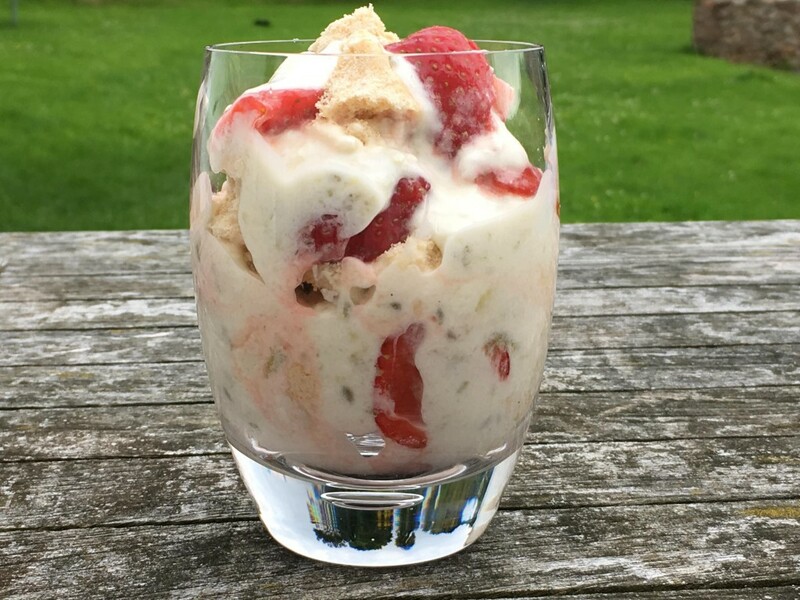 This entry was posted in Food, Puddings and tagged cream, elderflower, Eton mess, Gooseberries, meringue, pudding, strawberries, summer, treat by Anna. Bookmark the permalink. That is one beautiful and unique mess!